Showing 11 articles from November 14, 2017. What can you tell me about assistance dogs for people with disabilities? My sister, who's 58, has multiple sclerosis and I'm wondering if an assistance dog could help make her life a little easier. For people with disabilities and even medical conditions, assistant dogs can be fantastic help, not to mention they provide great companionship and an invaluable sense of security. Here's what you and your sister should know. Once upon a time, there was a family of Mom, Dad, and little ones. 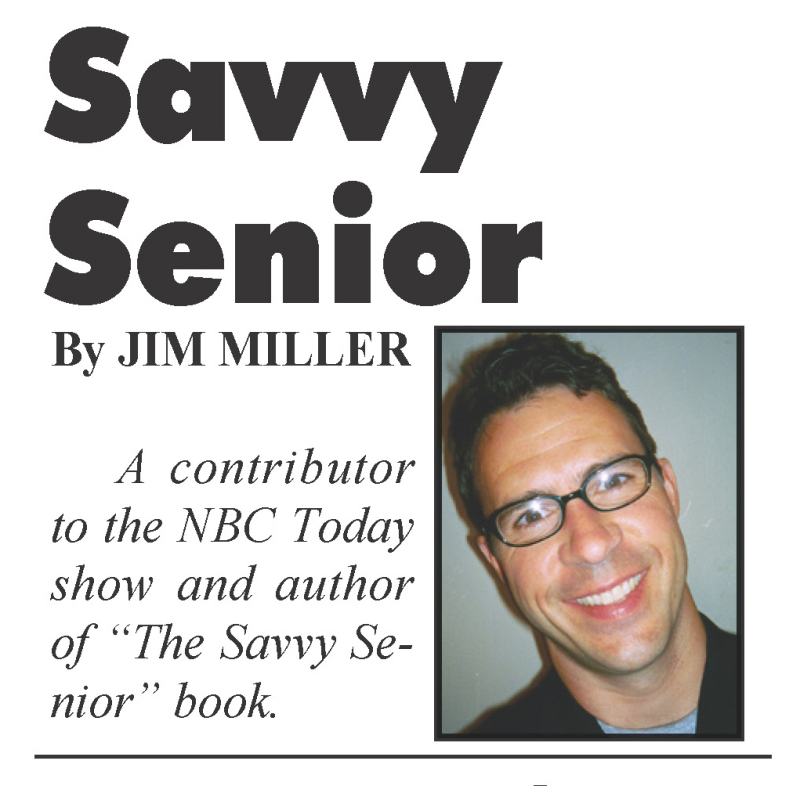 And once upon a time, while it wasn't quite Father Knows Best, it was a generally happy time of growing up together and doing what Mom and Dad thought was best. Yes, you may very well be eligible for divorced spouses Social Security benefits if you meet certain criteria. Here's how it works. There are multiple factors that drivers may consider when buying a new vehicle -- from body style and interior features to engine performance and gas mileage. However, there's one valuable measure that remains wholly invisible: reliability. Discover how experts define car dependability and see which makes and models best fit the bill. Reliability stems from trustworthiness. Though the occasional auto issue may be unavoidable, reliable vehicles experience fewer problems throughout their lifetime. But how is that predicted? A few reputable sources take annual surveys and review major car manufacturers. 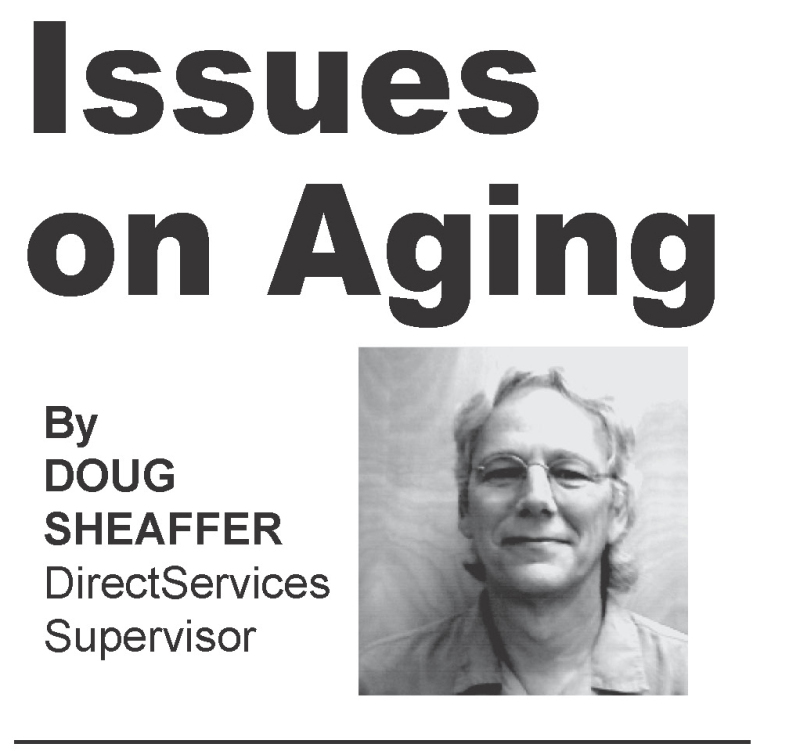 The Lewis County Elections this year have been a nail biter for some of the elected positions. The elections are to be certified on Nov. 28 with the absentee ballots being counted on the Nov. 27. The race for County Clerk is so close that it may mean votes will have to be recounted since they are less than 1/4% of 1% percentage point apart. Currently, Scott Tinney leads Carla Shannon by 23 votes, he has 7270 and she has 7247. Absentee votes could decide this race. Napavine had 4 city council positions up for grabs and all ran unopposed. Mike Wood, Jim Haslett, Shawn O'Neil and Laverne Haslett will be the city council for 2018, the only new addition was LaVerne Haslett who was Napavine City Clerk for many years. 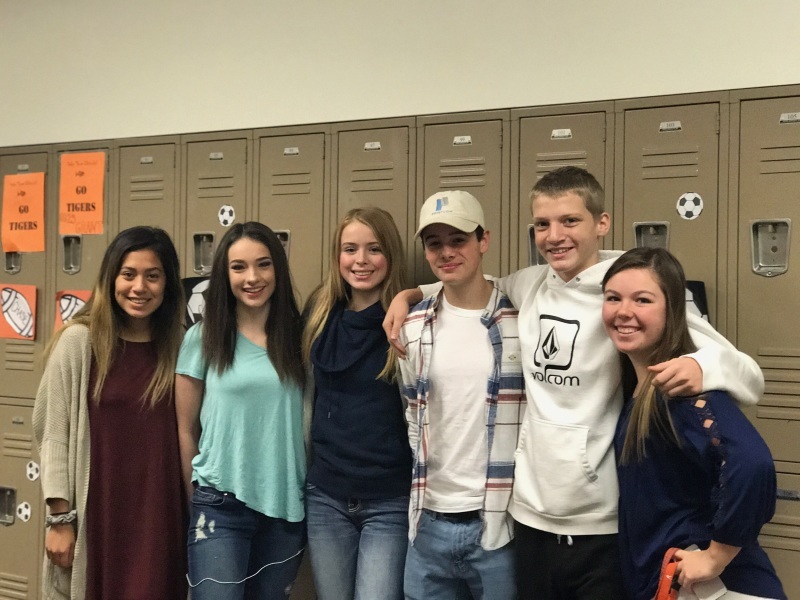 Napavine students left to right: Lucky Sevilla, Alexia Rose, Hallie Williams, Joey Krause, Russel Vaughn, and Ada Williams. The first Tuesday of November Napavine honored our veterans in the community. Veteran's Day was honored by the school by having no classes on Nov. 10. This Saturday, Nov. 18 will be the Olequa Advisory Board's Annual Holiday Bazaar. Doors are open from 9:00 a.m. to 3:00 p.m. Please come out and support our vendors. All items are handmade or artfully repurposed so you are guaranteed to find a unique gift that cannot be purchased anywhere else. This is a prefect opportunity to shop for that person in your life who appreciates the unique gifts or who can be a little difficult to shop for. And don't forget to stick around at noon to get some of Joanne Parkison's famous chicken soup! $5 for a bowl of soup and a roll or $3 for dessert and coffee. Get both for $8 if you're extra hungry! All proceed of this meal go towards the Olequa Senior Center. 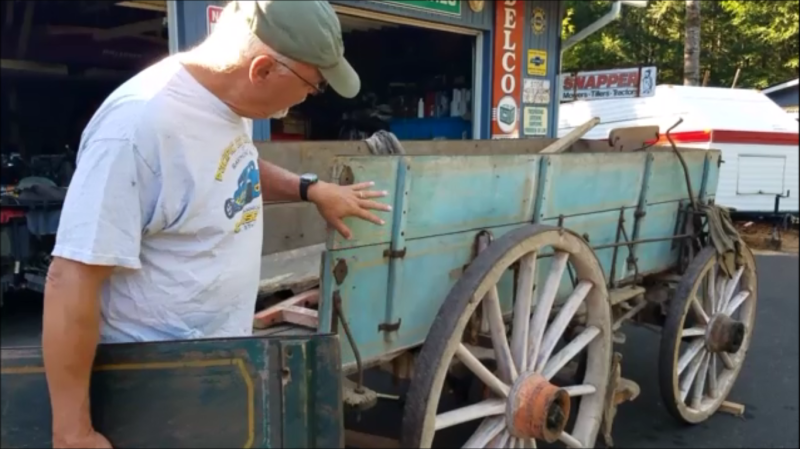 Photo by Laurie Bowman - Jerry Bowman examining the Mitchell wagon acquired by the Northwest Carriage Museum. The Northwest Carriage Museum in Raymond, Washington is proud to announce the arrival of a 1892 Mitchell Farm Wagon. The 'MITCHELL" is in original condition, including paint, pin striping and seller logo. The museum is the third owner of this historic vehicle, receiving it from a family who had for sixty-one years and bought it from the original farmer who used it near Castle Rock, Washington. The restoration of this incredible piece of history was completed by museum Curator, Jerry Bowman. Mary Cooley, Associate Director at the museum interviewed Bowman. 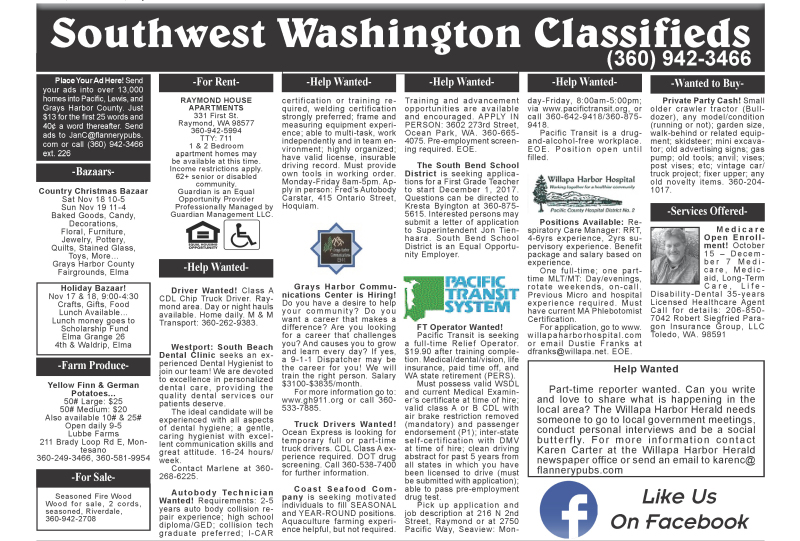 Raymond and South Bend Washington are two small mill towns on the Washington coast that were little known to the nearby cities of Seattle and Portland. Quiet old towns that sit side by side with but a border line parting them that once flourished in the timber hay days of the early 1900s and now are but a shadow of what they once were. There were said to have been nearly 70 mills between them. Now all but one are gone with only the skeletons of docks and drying kilns and old equipment remain. Presently, a couple of grocery stores, a large general store and several small shops serve what population still calls them home. The local industries still include logging and fishing and crabbing and oysters but now comes a new industry. No, not an existing industry that is interested in moving there but a brand new out of the box industry. Since Washington voted to legalize the use of cannabis for those aged 21 and over these two little towns have received a gift. A gift in that a brand new industry has been created and guess where the first growers and processors in the state decided to hang their shingle. Yes, Raymond and South Bend. 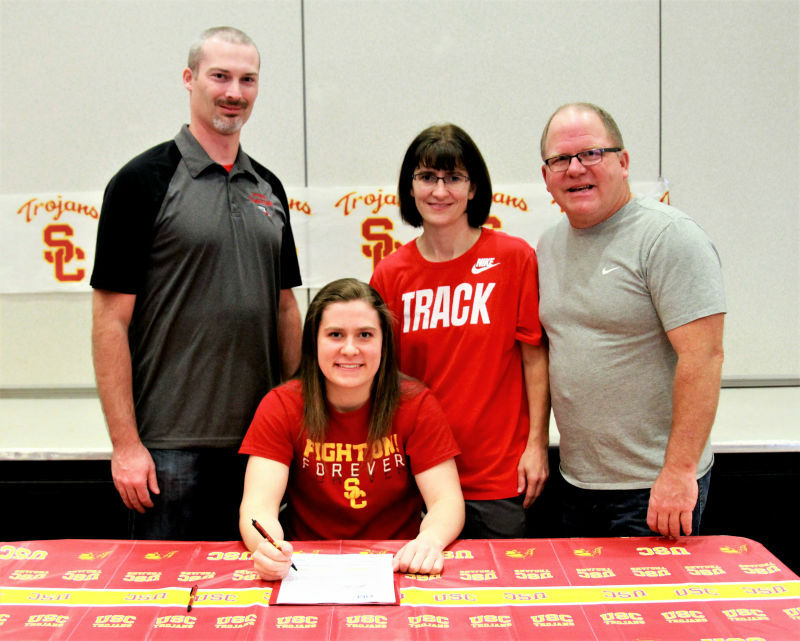 Raymond High School senior Karlee Freeman signed a National Letter of Intent to attend the University of Southern California on a track and field scholarship for the fall of 2018.